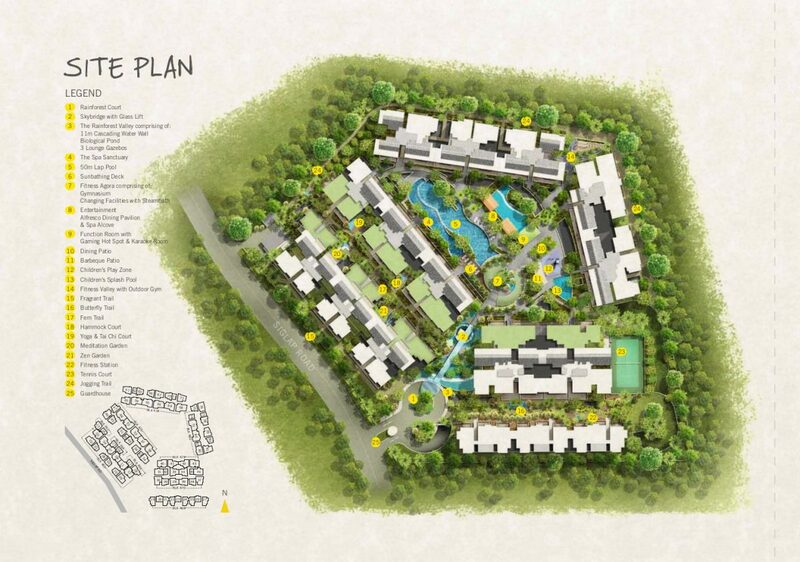 Flamingo Valley is a new condo located in the heart of the Frankel/Siglap/Opera Estate landed housing neighbourhood. 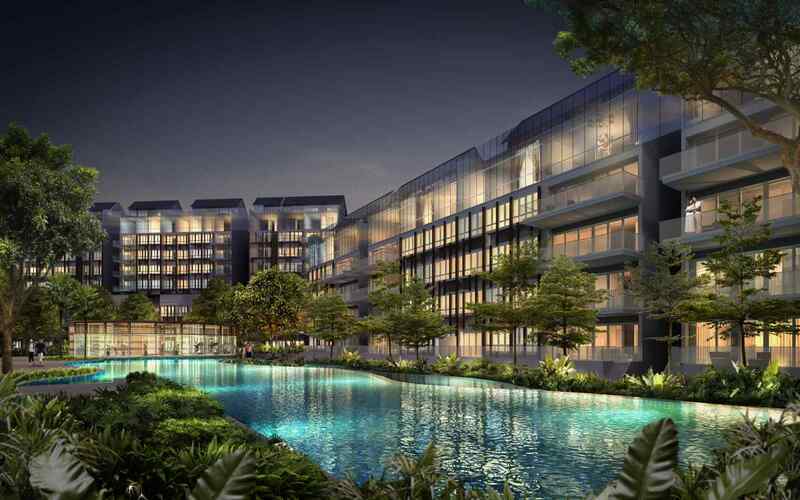 The condo is just 10 mins away to Changi Airport or 15 mins to CBD and Marina Bay Sands. 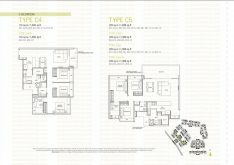 It is also close to good food along East Coast Road, shopping malls like Parkway Parade, 112 Katong and Siglap Centre, as well as schools such as Sekolah Indonesia, Global Indian School and Victoria Junior College. 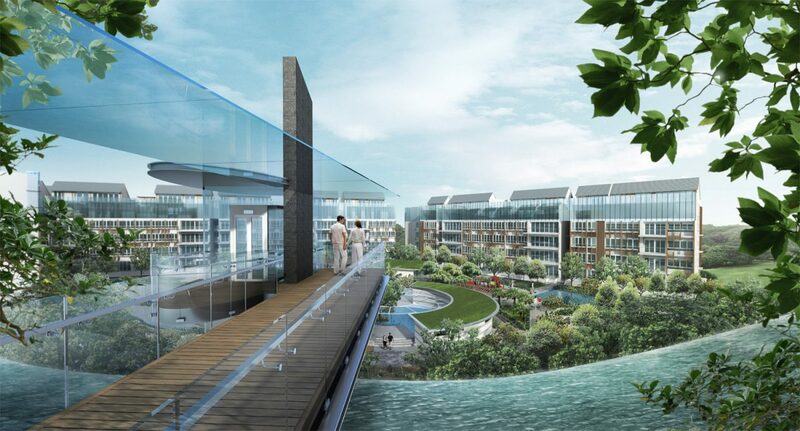 In addition to its prime location in District 15, Singapore’s most sought after district, Flamingo Valley sits on an impressive 335,418 sqft freehold site – equivalent to approximately 50 football fields! Developed by Frasers Centrepoint and designed by Miyake Masaki Associates (past projects include Gardens By the Bay), all carpark spaces in the development are underground, to maximise the expansive site for condo facilities and landscape features. Extensive and breathtaking landscape features give Flamingo Valley a truly tranquil and soothing atmosphere. 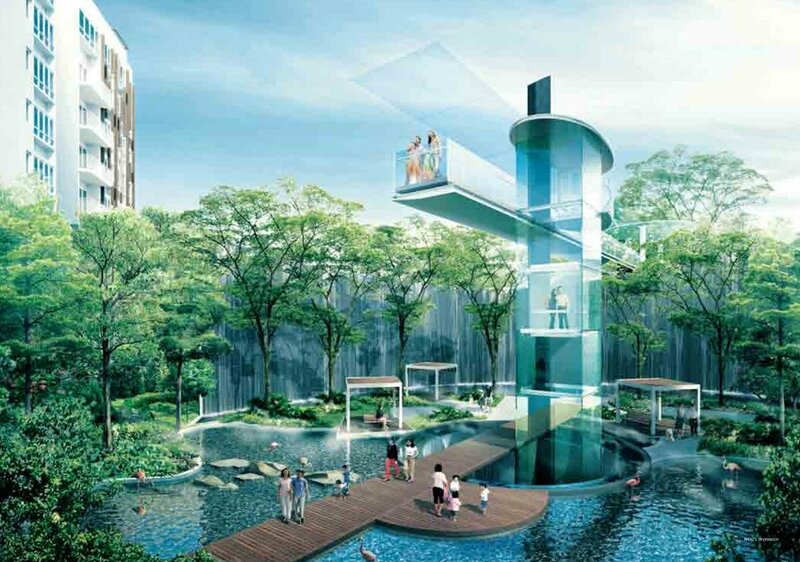 These include a futuristic glass lift and observation deck, and an amazing 11m cascading waterfall. From the Observation deck, residents will also enjoy wonderful unblocked views of the surrounding neighbourhood. Flamingo Valley features 1, 2, 3, and 4 bedroom apartments, penthouses and dual key units. 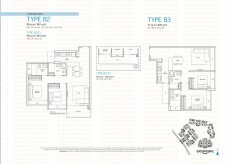 Developer’s units are now FULLY SOLD! Please contact for resale availability. 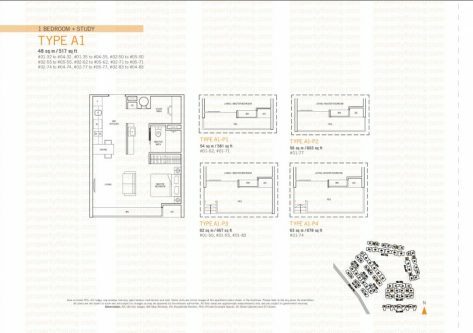 Please register your interest for full set of floor plans.